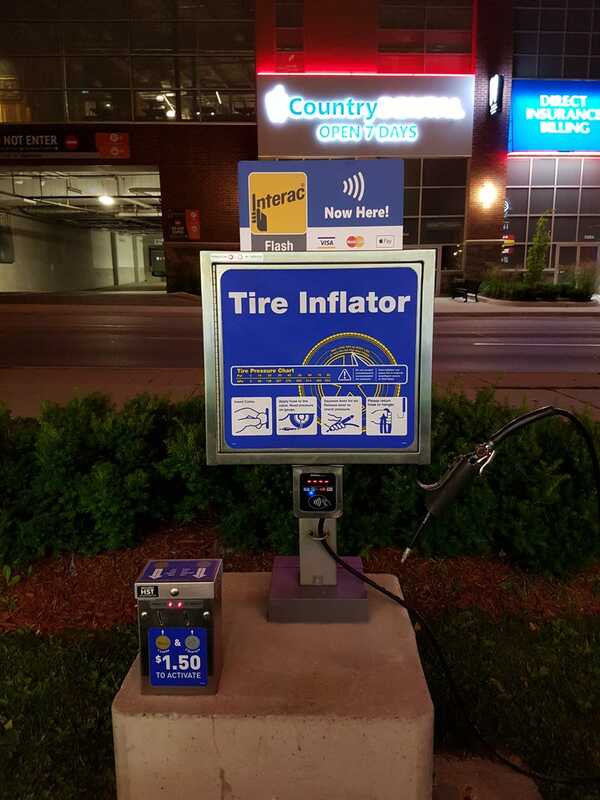 1) It costs $1.50 for air at the gas station. 2) I can pay by tap on my card, but can’t use a toonie or nickles to pay for it. Why is the simplest machine such a pain in the arse?